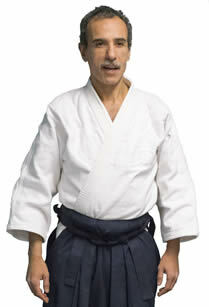 Larbi Sensei is a personal student of Yamada Shihan who bestowed the title of Shiodin to Larbi Sensei in 2012. 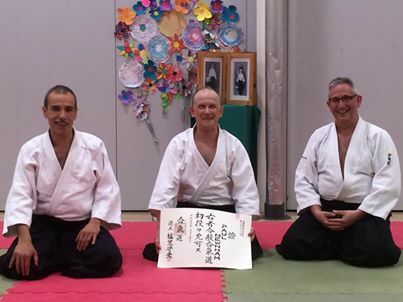 The title Shiodin is official recognition of not only Larbi Sensei’s skills in Aikido but also for his knowledge and skill as a teacher. The weekend of May 9th, 10th, 11th saw the welcome return of Larbi sensei from Belgium.